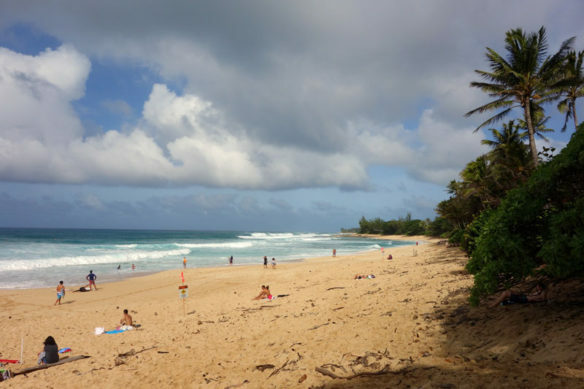 Online auction and sales giant eBay has removed numerous listings advertising the sale of sand purported to be from Hawaii beaches, including iconic Papakolea Beach — also known as Green Sands Beach — after the Tribune-Herald inquired about the sand sales. A french mayor discovered that sand from the town’s local beach, was for sale on the internet. If perhaps seemingly inconspicuous at first glance, this occurence instead reveals far deeper tensions related to the exploitation of this finite ressources.